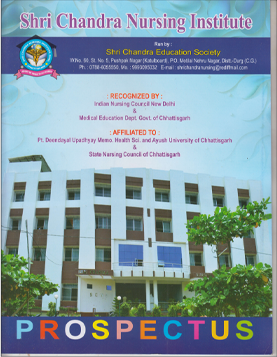 Shri Chandra Nursing College is the best nursing college of chhattisgarh and is clinically attached with CCM Medical College & Hospital, Kachandur, Bhilai,(Durg) which are renowned hospital of the town for the purpose of clinical & experimental training of the students.The hospital departments equipped with the latest equipments are made available for the training purpose with ultra modern lab equipments. Shri Chandra Nursing College aims to make nursing education an experience of a life time. 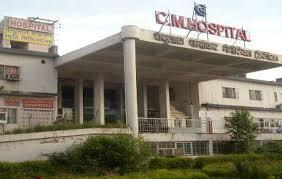 Shri Chandra Nursing College is the top ranking nursing college of Chhattisgarh.